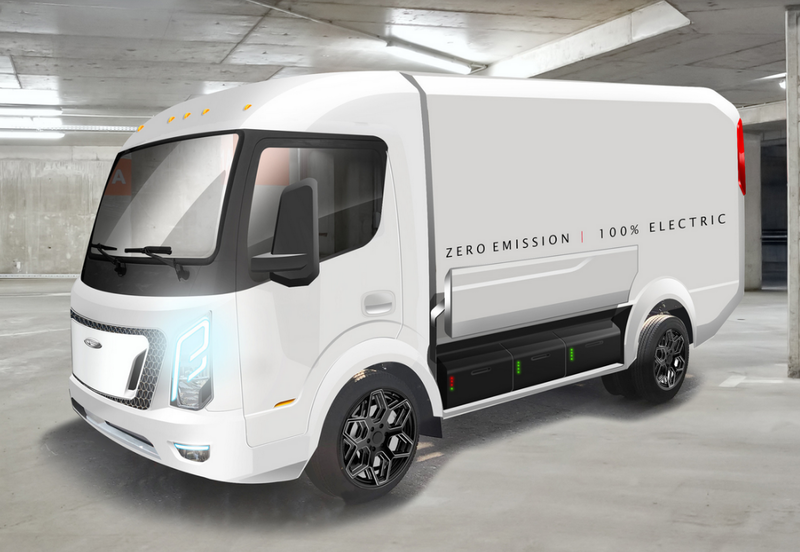 CityFreighter is planning to present the first prototype of an electric delivery truck for fleets in early 2019 with production starting in Q3 2019. Here’s the rationale: According to CityFreighter, last mile logistics will change, and they face a lot of future challenges.In large part, it’s all due to eCommerce, which is exploding. By 2030, 70% of all people will live in bigger cities. There is an increasing shortage of drivers. The demand for sustainable, compact, pollution-free commercial vehicles is steadily growing. 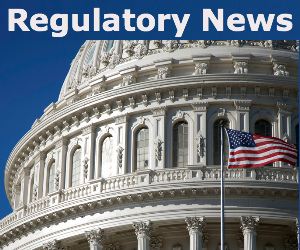 Furthermore, upcoming regulatory changes for inner-city traffic will lead to a rapid increase in the sales of commercial, electric vehicles for urban deliveries. All that takes place in a market estimated globally at $ 729 billion by 2028 of which up to 35% from urban light-duty truck sales. CityFreighter believes the problem in the industry lies beyond just swapping fossil fuel operated motors with electric ones. Electric drivetrains and batteries are quickly becoming commodities. It views the delivery truck of the future as part of a fully, digitally connected value-chain spanning from distribution center to recipient. CityFreighter’s modular approach enables precisely such customization of key infrastructure components for the serial production of commercial vehicles, and that is a key differentiator compared to large OEMs and other competitors. 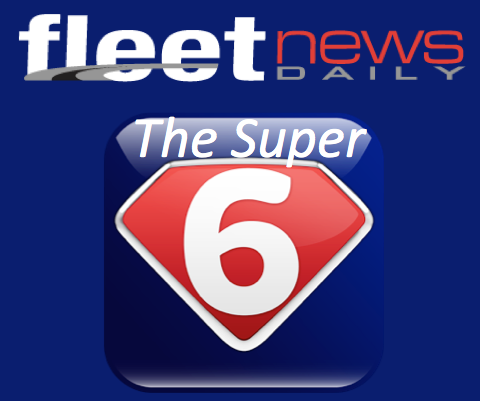 Developing fully customized trucks for large fleet operators becomes a reality.